Another free show down by South Street Seaport today. 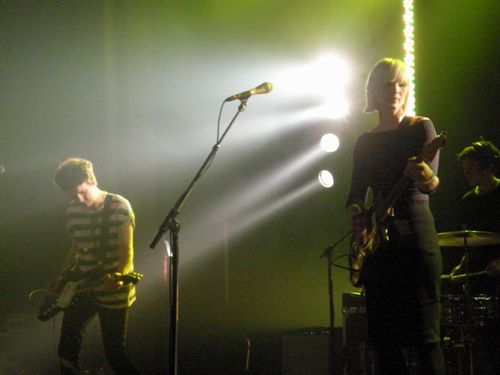 This one features the rock band The Raveonettes. 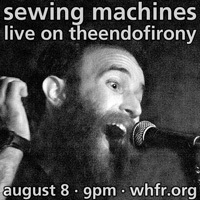 The band have a bit of a throwback sound with a slight edge of grit.